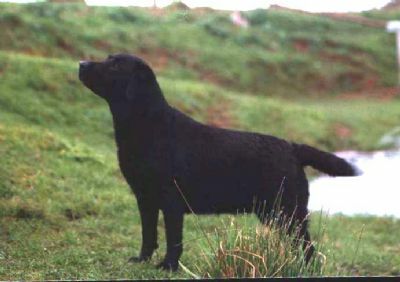 'Hope' came to 'Wynstream' from Jeanette and Steve Moore (Taikuri) She was RBCC at Victorian Labrador Retriever Speciality Show, and in group and in show winner at all breed level. Hope produced another big winner for 'Wynstream' in (Christina) Ch. Wynstream Wings of Hope.